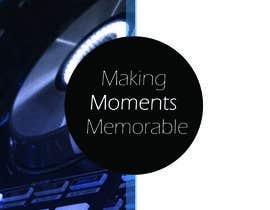 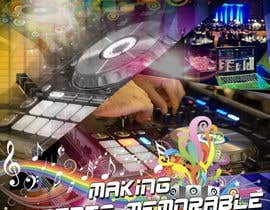 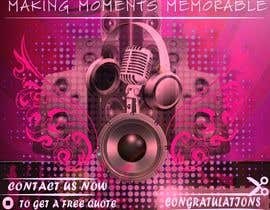 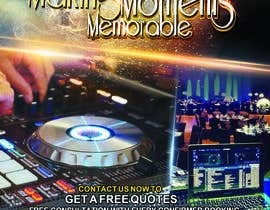 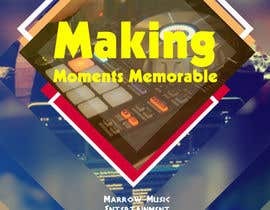 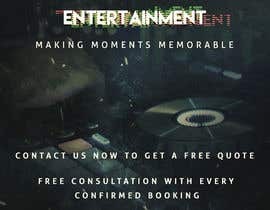 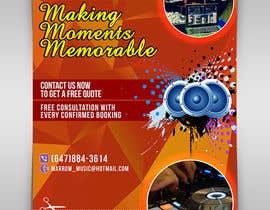 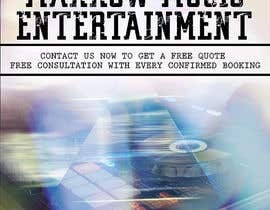 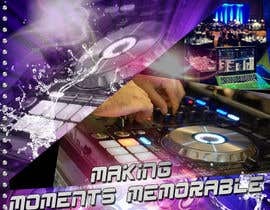 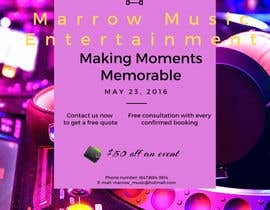 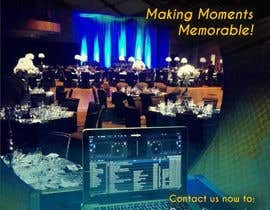 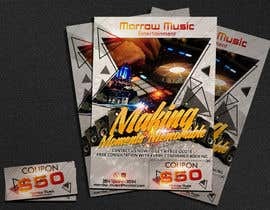 Looking for a poster that we are going to use to advertise our DJ company. 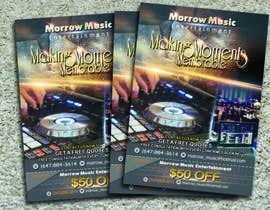 The poster will be printed and distributed from door to door. 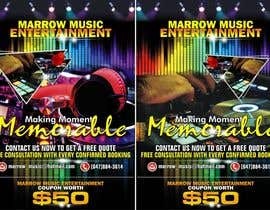 Also, at the bottom of the ad, I'd like to add a cut-out coupon worth $50 off an event. 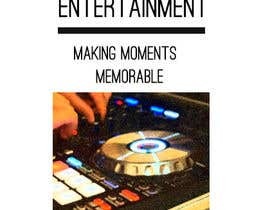 can i use anther pictures ?